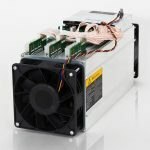 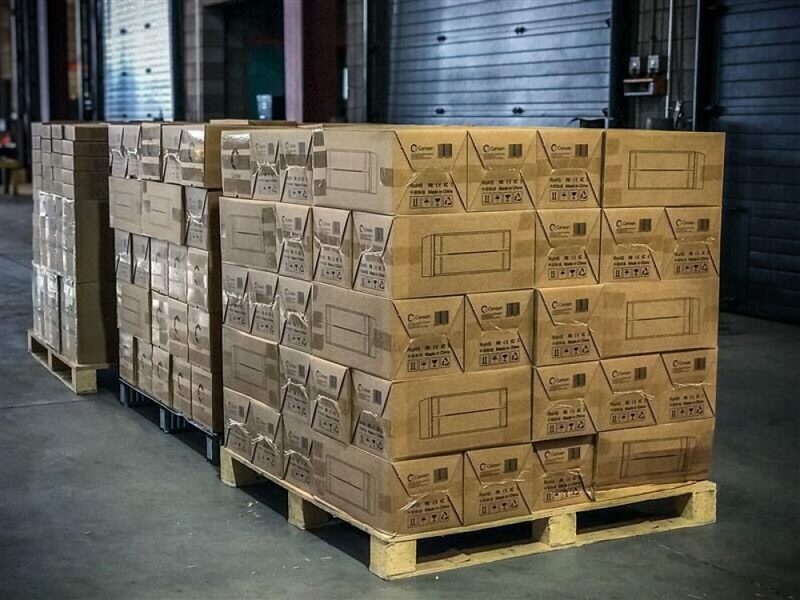 The Canaan Avalon 841 miner is currently the most efficient Bitcoin miner Canaan has released to date. 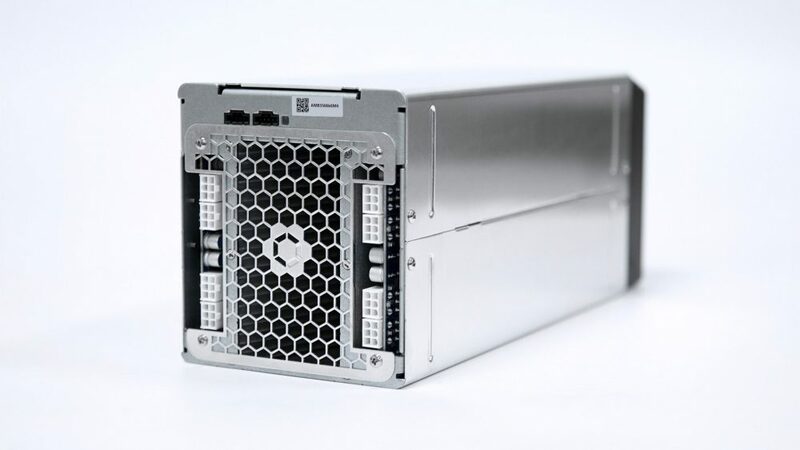 Powered by 104 A3210HP 16nm ASICs, the Canaan Avalon 841 delivers a minimum hashrate of 13+ Terahash at a nominal 1290Watts. 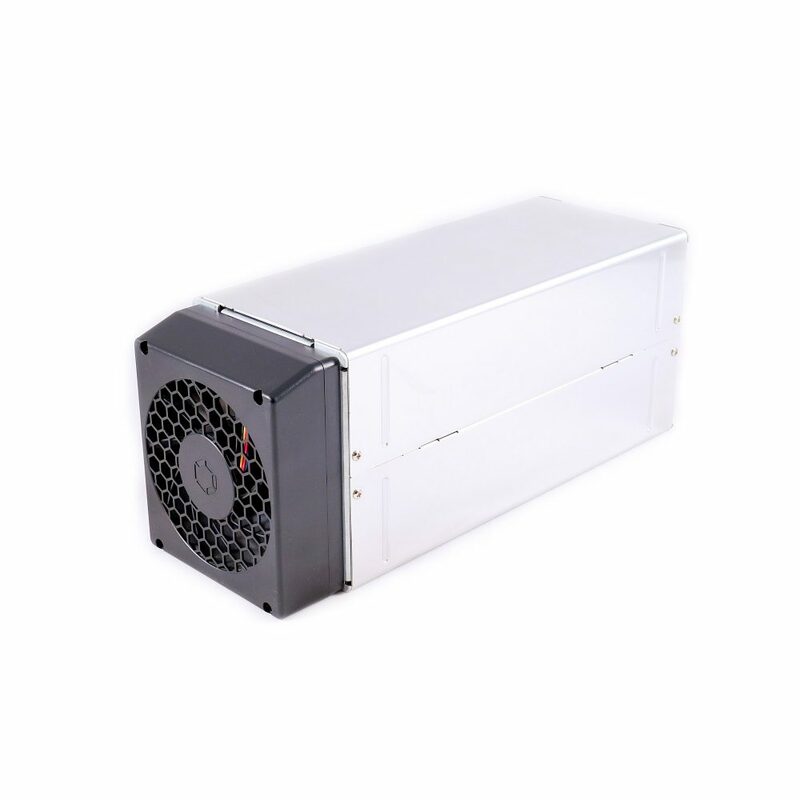 The Avalon 841 is an 8th generation SHA-256 miner from the creators of the first ASIC based Bitcoin Miner. Powered by 104 A3210HP 16nm ASICs, the 841 delivers a minimum hashrate of 13+ Terahash at a nominal 1290Watts. 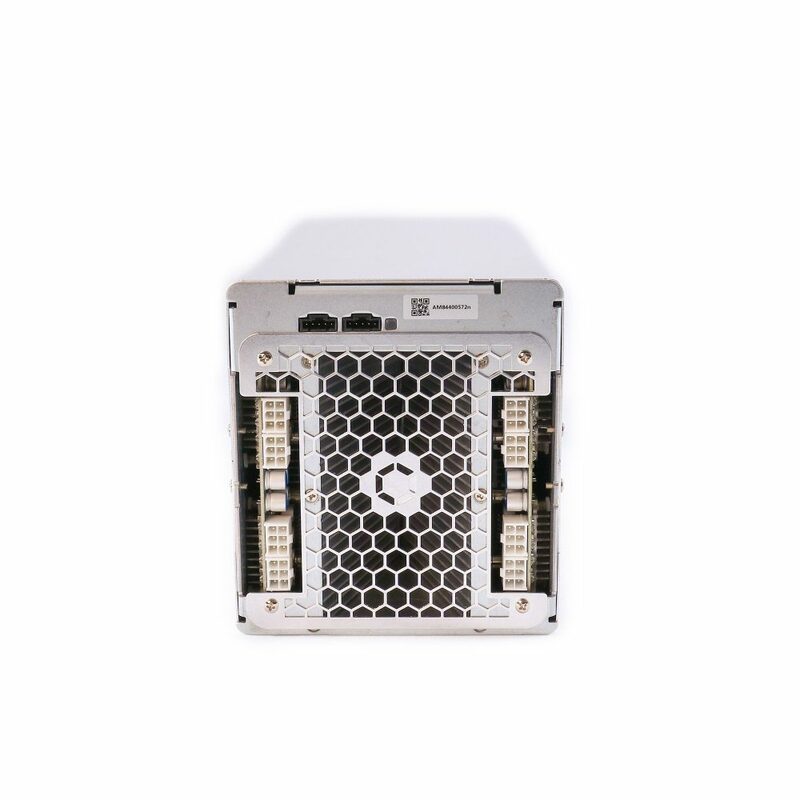 Designed, built, and tested to last, the 841 comes with a 2 year limited warranty. 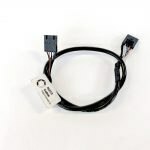 Not that you’ll need it, since Canaan products consistently have a 99% reliability over a 2 year period.